Brentwood neighborhood as it is today (whose boundaries are somewhat different than the original Brent property, as increased by Pearson) is trapezoidal in its geography. 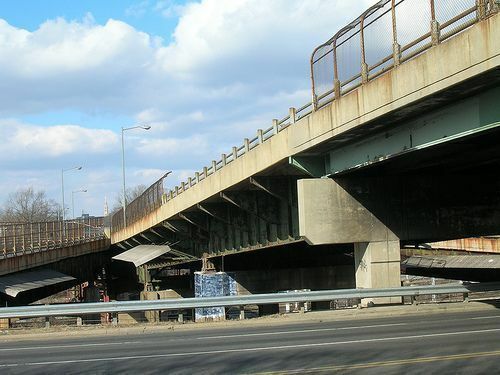 It is bounded byNew York Avenue to the south, Montana Avenue to the east, Rhode Island Avenue NE to the north, and the tracks of the Washington Metro’s Red Line and Amtrak‘s Northeast Corridor to the west. 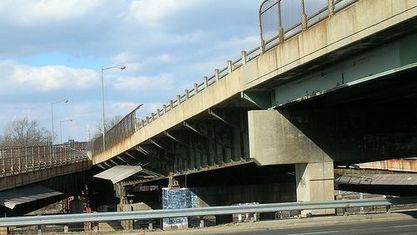 It is serviced by the Rhode Island Ave-Brentwood Metro station. Politically, Brentwood is in Ward 5. During the administration of President Ulysses S. Grant (1869-1877), Brentwood Mansion was a center of Washington social life, with many parties hosted by Elizabeth (Eliza) Worthington Patterson (daughter of Joseph Pearson and his third wife Catherine Worthington Pearson) and her husband Carlile Pollock Patterson. Patterson had known Grant since 1852; Patterson’s brother-in-law David Dixon Porter, married to Patterson’s sister George Ann, was the highest-ranking Admiral in the US Navy; and Patterson’s brother Thomas H. Patterson was commander of the Washington Navy Yard (1873-1876) before becoming the Rear Admiral in command of the Asiatic Squadron (1877-1880). C.P. Patterson, a Naval officer and ship captain turned scientist and administrator of a government department, had neither the interest nor the aptitude to manage the transformation of a large rural farming and forest property into an urbanized part of the city growing around it. After C.P. Patterson’s death in 1881, long-delayed financial problems came to a head, and on June 6, 1884, three years after Patterson’s death, Congress enacted a private bill, House bill No. 4689, entitled “An act for the relief of Eliza W. Patterson,” C.P. Patterson’s widow, excusing accumulated District of Columbia property taxes on the Patterson land. After five more years of drift in management of the property, in March 1889, Patterson’s son-in-law, Lt. Francis Winslow (II) USN resigned from the Navy to devote himself to subdividing, renting, developing, and selling portions of the property. He was successful.A “google” search on “Francis Winslow” and “oyster” returns dozens of “hits,” referring to the Francis Winslow who managed the Brentwood property. His work is still cited today (2007) as authoritative and accurate. Winslow was also a leader of US government survey expeditions in Nicaragua, studying potential routes for a canal to connect the Atlantic and Pacific.). In the 1920s, Lt. Winslow’s son, Francis Winslow (III), ended his career as a mining engineer and took over active management of the Brentwood Patterson/Winslow land. His most notable achievement was the development of the Union Market. For years called the Florida Avenue Market, it still operates after 80 years as the city’s principal wholesale food and produce market. Over the decades, much of the land was acquired by or donated to Gallaudet University, a prominent school for the deaf.